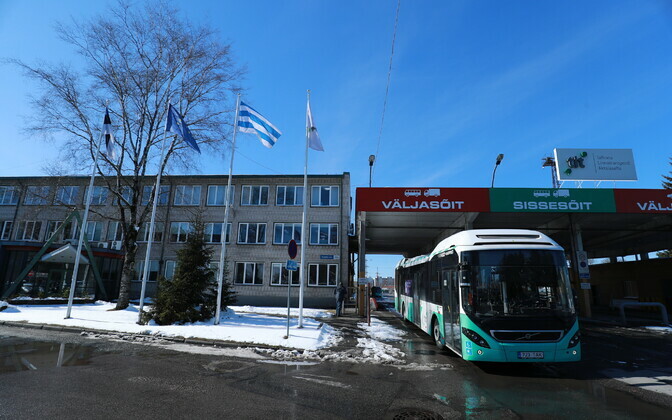 In relation to a public procurement inspection conducted at Tallinn public transport company Tallinna Linnatranspordi AS (TLT), the Ministry of Finance detected violations in second-hand bus tenders connected with the company KTK Tehnika in 2015 already, daily Postimees reported on Wednesday. For example, it is said in the Finance Ministry's inspection report that TLT ignored the procedure for carrying out a public procurement and divided one large bus tender into three simple tenders, which it carried out in January, April and June of 2015. All three contracts in the sum total of €800,000 were awarded to KTK Tehnika. Procurements can only be organized as simple procurements if the procurement sum is below the international rate, which at the time was €414,000. At the same time, tenders must not be baselessly divided. 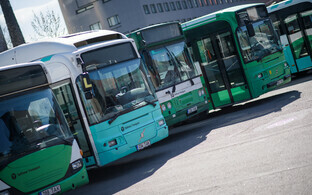 The costs of the three bus tenders were €410,000, €171,000, and €228,200, respectively. 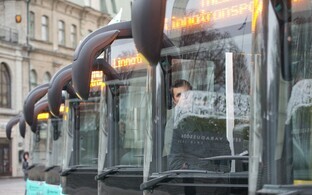 Even though TLT claimed that tenders were carried out separately because there were no more city buses with a suitable price and mileage on the secondary market at the time, and articulated buses, which were sufficiently different, were purchased with a more expensive agreement, the ministry inspectors did not agree. All contracts were signed with KTK Tehnika who sold the buses with one goal — to service passengers on the city routes of Tallinn. TLT had also previously purchased both articulated as well as so-called normal buses with one tender. 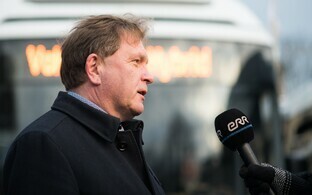 The ministry also determined that even though the cheapest offer by Balti Bussi Grupp was successful in a bus tender organized in 2012, a contract was nonetheless signed with KTK Tehnika. 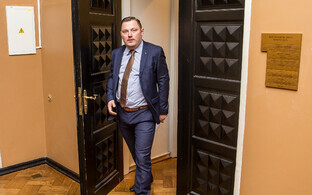 As the terms of the tender did no foresee the possibility of entering into a contract with several companies, the ministry determined that TLT entered into an illegal direct contract with KTK Tehnika. 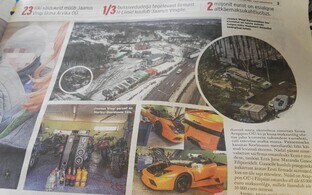 Officers of the Central Criminal Police on Tuesday arrested four people working in managerial positions at the City of Tallinn's public transport company Tallinna Linnatranspordi AS (TLT), two of whom are suspected of violating the rules of public procurement and according advantage, and one of whom is suspected of accepting bribes in the amount of €2 million.